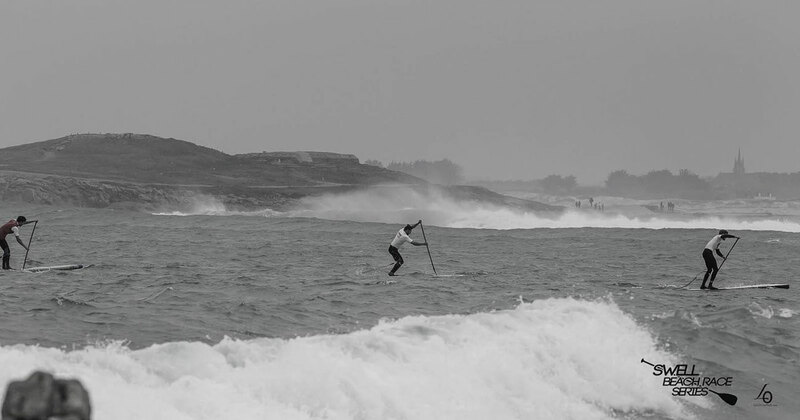 Results and photos from the latest round of the Swell Beach Race Series, France’s long-running, always-entertaining and quite often freezing-cold SUP race tour held biannually in the province of Brittany. 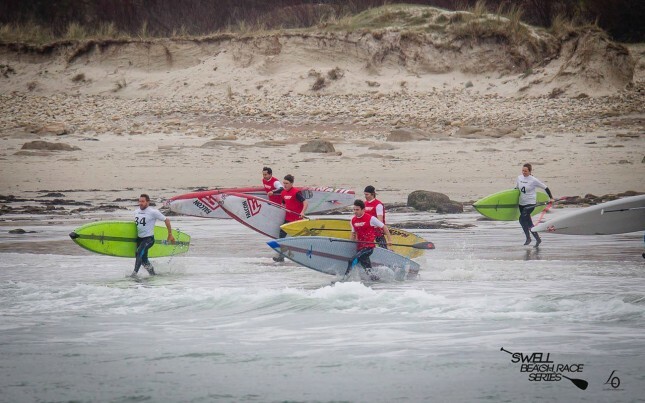 As always there was a lot of neoprene on display as a few dozen brave souls battled cold water and some solid waves to complete the today’s five-lap, 7km course. 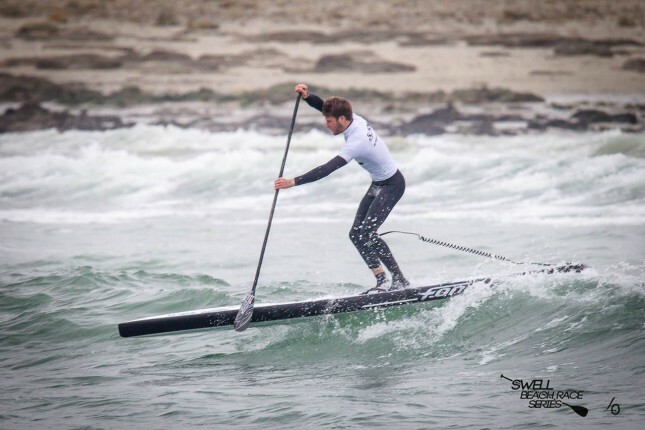 Coming out on top was young gun Arthur Daniel, who mastered the conditions to very narrowly defeat series co-founder and one of the real mentors to France’s rising band of young world beaters, Greg Closier. Coming home third was series regular and another name to watch, Martin Letourneur, with two newer entrants to France’s elite racing scene – Joseph Gueguen and Thomas Hebert – filling out the top 5. Meanwhile on the women’s side, Solange Pruvost took home yet another Swell Beach Race trophy after coming home in just over an hour. 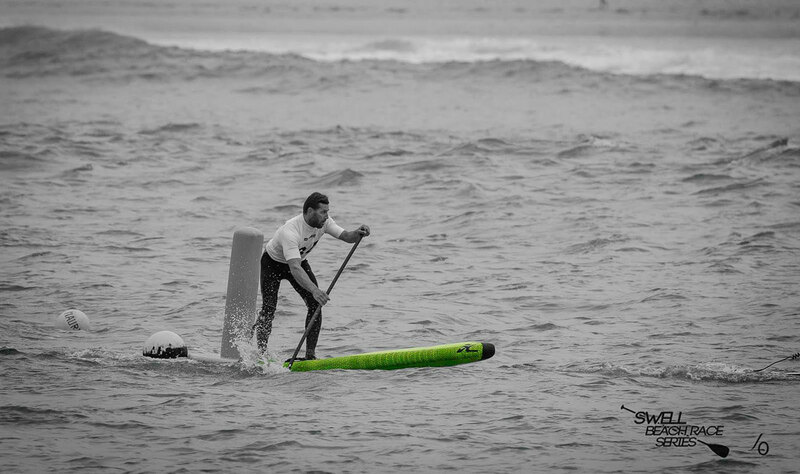 Scroll down past the action shots for full results and get more great images on the official SwellAddiction Facebook page.